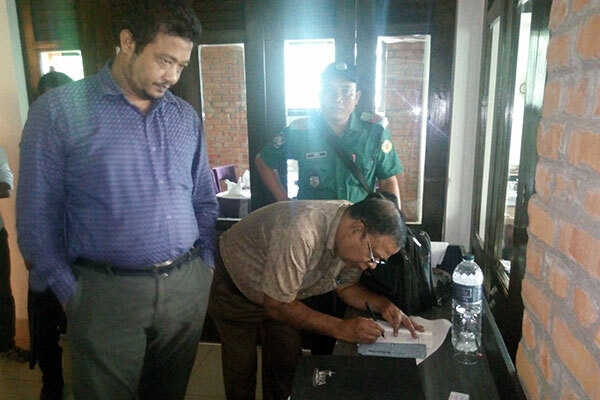 A mobile court operated in different places in Chittagong on 3rd October 2017. 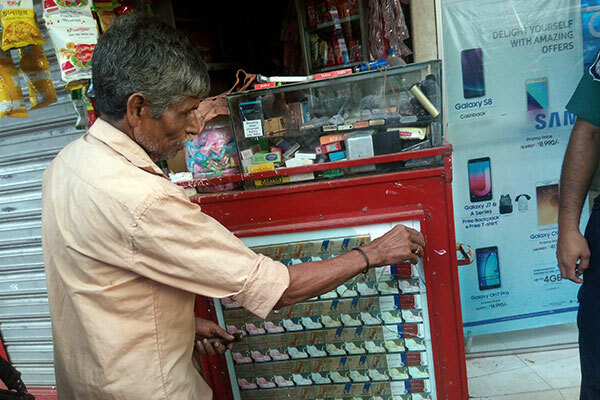 Mobile court fined 10,000 taka to a renowned restaurant “TAVA restaurant” at Khulshi area for having tobacco advertisement inside the restaurant. The court removed all the advertisements from the restaurant. 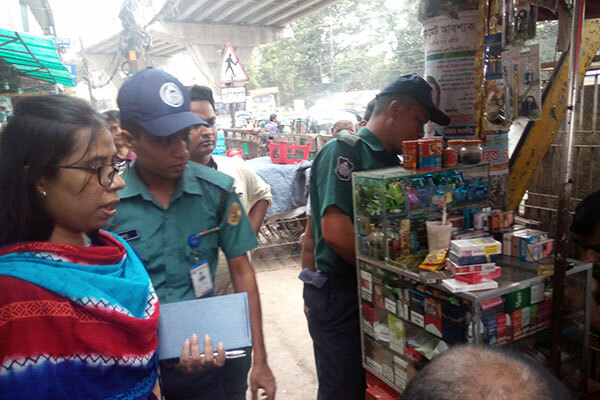 Mobile court team also visited different point of sells at GEC circle and destroyed point of sell advertisement and illegal cigarettes. 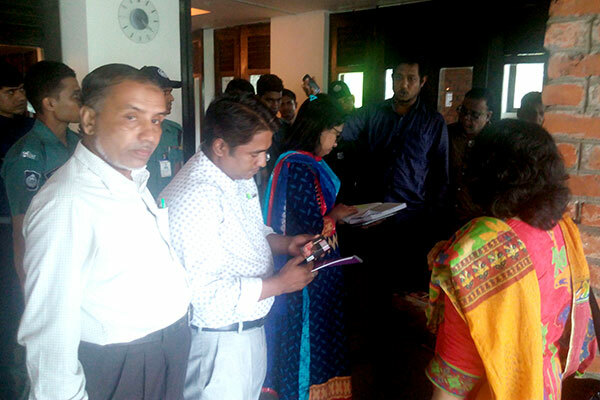 Ms. Naima Islam, Executive Magistrate, DC office of Chittagong conducted the mobile court. Sultan Mahamud, Senior Health Education Officer of Civil Surgeon Office, Police, Ms. Nasim Banu and Md. Omar Shahed from YPSA were present during the mobile court.